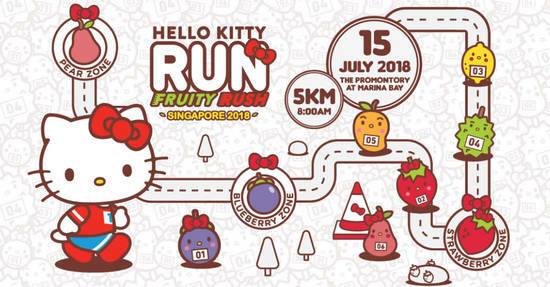 Hello Kitty – one of the world’s most beloved pop icons will be hitting the roads of Singapore again on 15 July 2018! The themed fun run is aimed at participants of all ages and is set to be held at The Promontory @ Marina Bay. 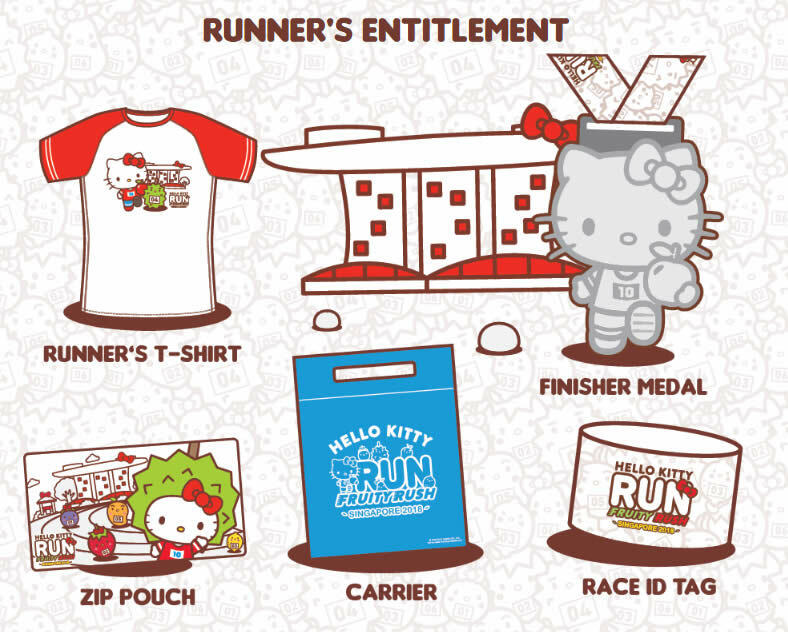 Registration for the Hello Kitty Run Singapore 2018 now OPEN online! Enjoy early bird rate at $55 when you register before 31 May 2018! Participant’s will receive an exclusive t-shirt, zip pouch, and a finisher’s medal after completing the run.